KARACHI: An internationally known expert on infection control Dr Nizam Damani has called for stopping of inappropriate use of antibiotics by medical practitioners as the community at large may soon develop resistance with no alternate remedy in the near future. Dr Damani who is a senior consultant at the Infection Prevention Control Unit of W.H.O in Geneva was speaking at a two-day seminar on infection prevention and control organised by the SIUT on Thursday, said a statement. A former graduate of Dow Medical College, Dr Damani is currently a part of the W.H.O decision making team on infection control in his inaugural address dwelt with two major topics that included the proper use and stewardship of antibiotics and importance of infection control in providing quality medical care. Discussing the overall health scenario in developing countries he said there is a need for proper sanitation, hygiene and infection control not only in hospitals but also at the community level. He reminded that infection control is an integral part of a patient’s safety and quality care in the developed world. The importance of hand hygiene is paramount in curtailing cross infection, he added. 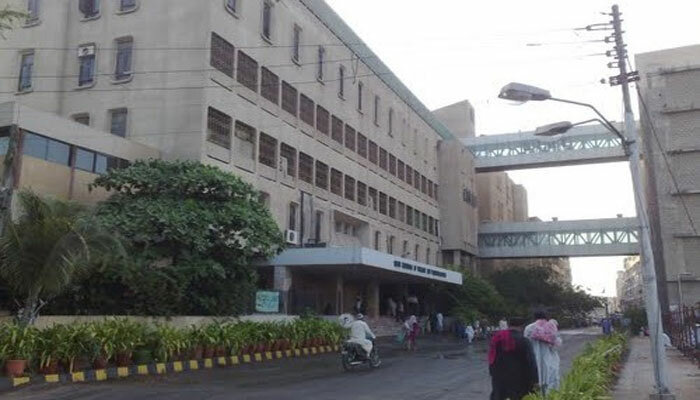 The SIUT as a premier tertiary care institution of the country with several specialties has offered its services to become a hub institution for the control of infectious diseases on the W.H.O. guidelines as a high priority agenda. On the opening day of the seminar, other speakers who spoke included Dr Shamim Khan from King’s College London who gave a presentation on infection control for transplant patients. Dr Tahir Aziz of SIUT, Dr Shehla Baqi from Ruth Pfau Civil Hospital Karachi, Dr Faisal Mahmood of Aga Khan University, Dr Asma Naseem, Dr Sunil Dodani and Dr Ali Nadeem from SIUT also discussed various aspects of infection control.